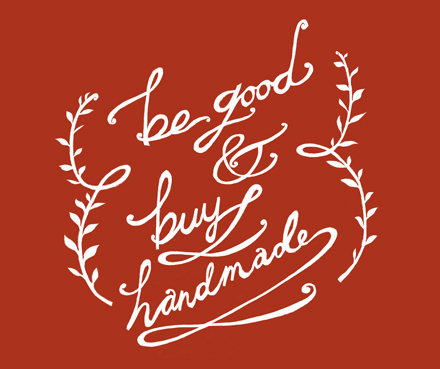 THANK YOU SO MUCH FOR SUPPORTING HANDMADE & SHOPPING LOCAL!!! Interested in booking LeeAnalyze for an event?? Send me the info, and I'll get right back to you.